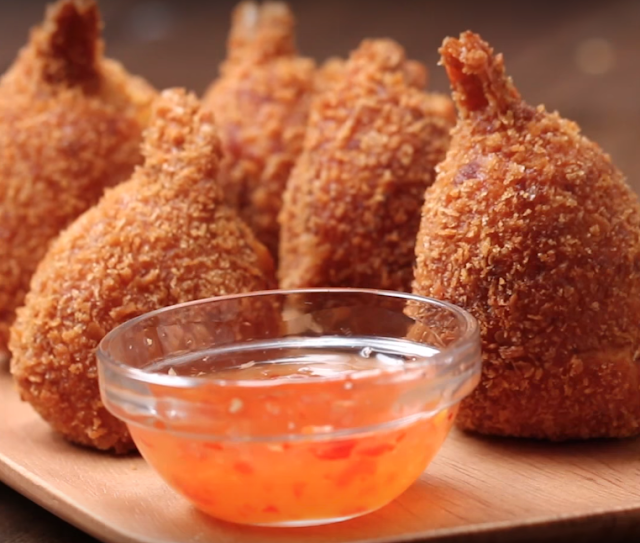 There are many versions of fried or baked potato balls with a variety of fillings. 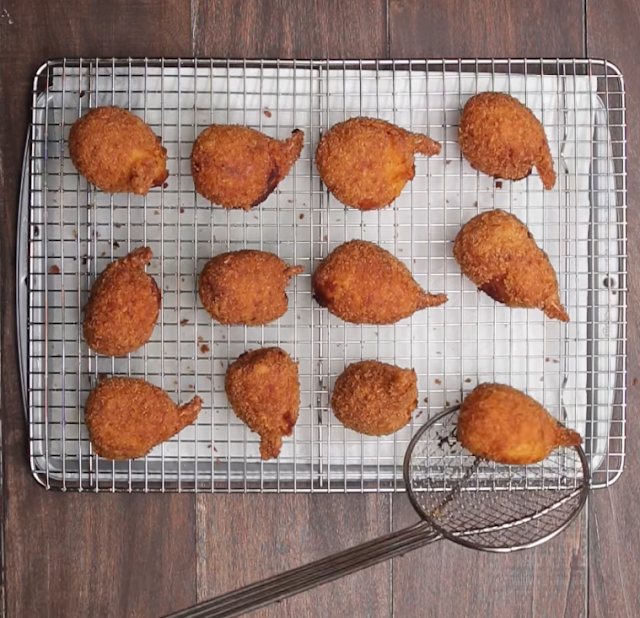 Potato balls stuffed with fish make perfect for snacks, appetizers, or party trays. New research from Europe now shows that eating fish helps reduce depression. This was just so fun to make. It came out perfect and it tasted amazing. ⤿Whatever cooked veggies you may have. ⤿1 egg beaten with a tablespoon of water or milk. Season the potato with salt, pepper and add some garlic paste or powder, mix thoroughly. You may also add some spring onions or coriander or both. In a separate bowl mix the filling ingredients with veggies if using and ensure it is well seasoned. Take handfuls of the potato and flatten into a round shape...take the filling and put in in the middle then cover with the potato while forming sausage shapes. Dip the sausages in the egg mixture then coat with breadcrumbs, shallow fry till golden brown or bake. Serve with a salad and sauce of your choice.